Welcome to the world healing and empowerment, of Energy and Emotions! I love helping people to heal and raise up their energy into postive emotional states. When you do this, you get your power back and start living more of your potential and the life you desire. 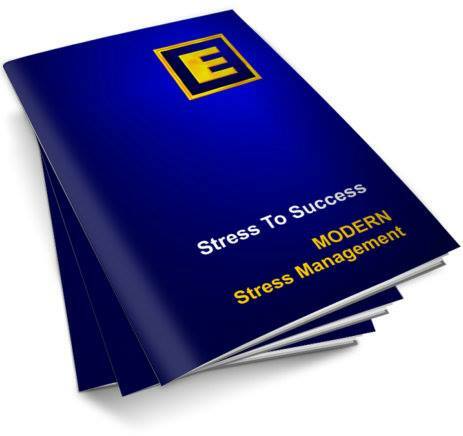 From my first skeptical beginnings 20 years ago through to being an experienced trainer today I found EFT and Energy Work to be extremely effective for dealing with every kind of emotional stress problem you can imagine. 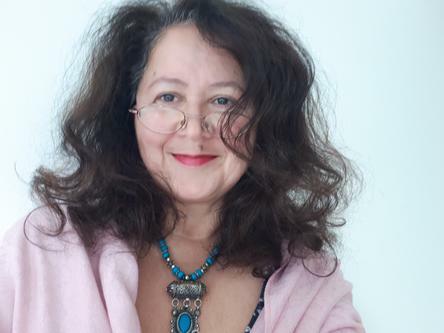 Plus I have witnessed many clients experience psychosomatic healing and physical healing as a result of addressing their unresolved emotional and stress related issues. If you want to learn invaluable skills for your life, to heal yourself and to help others be set free then attending one of the most excellent courses from The Guild of Energists is an excellent step to take. If you are looking for skills to help yourself or to help others contact me to discuss your next step. 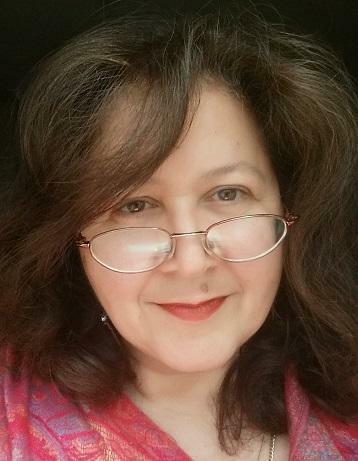 You can start with an Email to me about your area of interest or to request a chat by phone or on zoom, to discuss your own situation and aims and I will be delighted use my experience to guide and assist you on an evolution pathway. Hopefully that will mean we get to work together in some way and if so I will be most delighted. Meanwhıle please accept thıs free gıft of a self healıng audıo that you can download for stress release and healing right now and also browse the site as there is alot for inspiration here. And to all my dear existing clients reading this Thank You for all the happiness I have received through the opportunity to work with you. I love you. 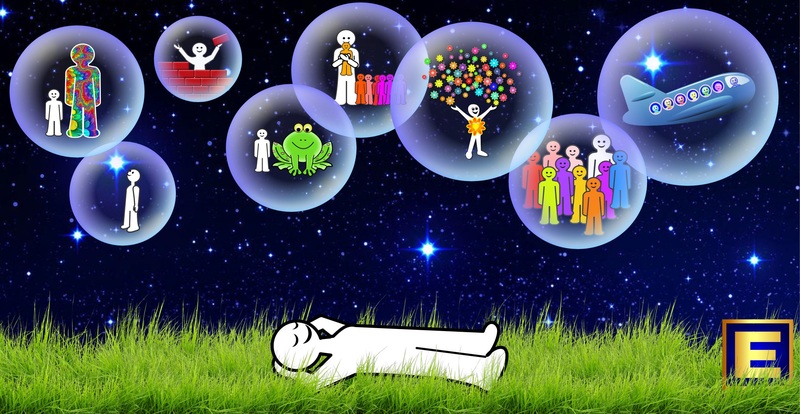 After attending a course or workshop to learn Modern Energy Techniques such as EFT/Energy Tapping, EMO, you dont have to go it alone. By joining Heart Beat, a monthly online group lead by Sandra Hillawi, you can continue to receive support and inspiration and develop yourself with your new skills. Whether you want self help development or as you use techniques in your client sessions, support is available. 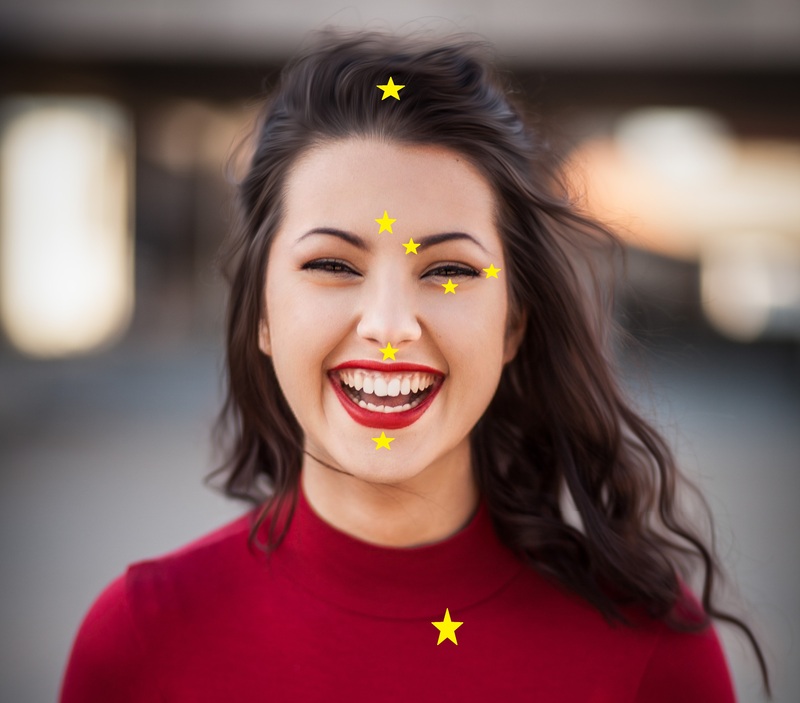 Plus, after creating a lovely group bubble of warm connection and friendship in the training people often want a way to stay in touch with their new friends and colleagues. This is the perfect way, uplifting you as you go forwards. This was a delightful and successful case with a client presenting dizziness, head pain, anxiety since 2 falls 4-5 years earlier where she banged her neck and head. 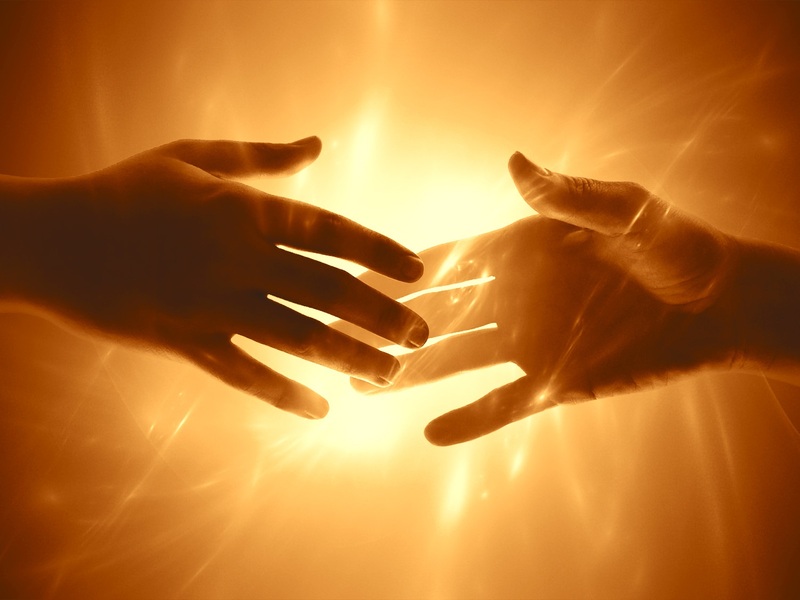 As a therapist herself, the client had used some therapy skills to improve her symptoms by 50% but wanted to completely release the old traumas and be well 100% so she contacted me about Modern Energy Tapping sessions. 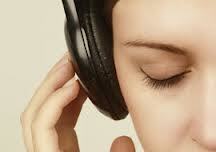 The sessions took place online in video meetings. How do I love myself? My client said to me. She had no idea how to begin. She told me that she felt disconnected and also felt her Mum, who died afew years ago, didn’t love her. In fact the whole idea of a mother loving a baby daughter was an alien concept for her. A Mother loving a baby boy was ok. She didn’t feel love at all. So where do we begin? Life was feeling hard for some time now. A recent client was a Wife and Mother of two with her own business. She was shouldering the responsibility of earning to support the family as her husband’s income was less than hers and working to improve herself and her future through studies. She was struggling to manage it all. She had reached a point of feeling that life was so hard and wanted to rest from carrying all these responsibilities and wished her husband could get a better job and support them all. She was feeling this way for a long time and didn’t have much energy. Some small feelings of resentment for her husband were building at this point for not being more progressive. I introduced her to EMO. Learn the principles of Energy and Flow and learn to transform your Emotions and your experience of life. EMO is not only for healing the past, and transforming your responses to life in the present moment.... powerful and radical as that is, but its about reading and exploring, learning and connecting, about gaining your own wisdom and discovering who you really are and new purpose in life. 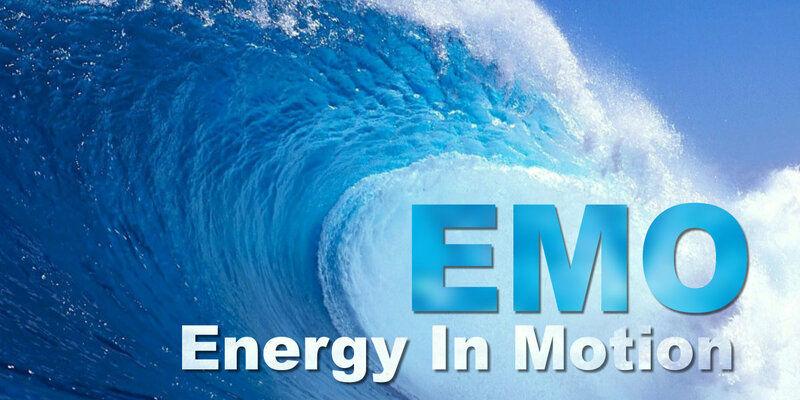 Learn Modern Energy Tapping with Sandra Hillawi, The Guild of Energists No. 1 Trainer of the Year in 2017. 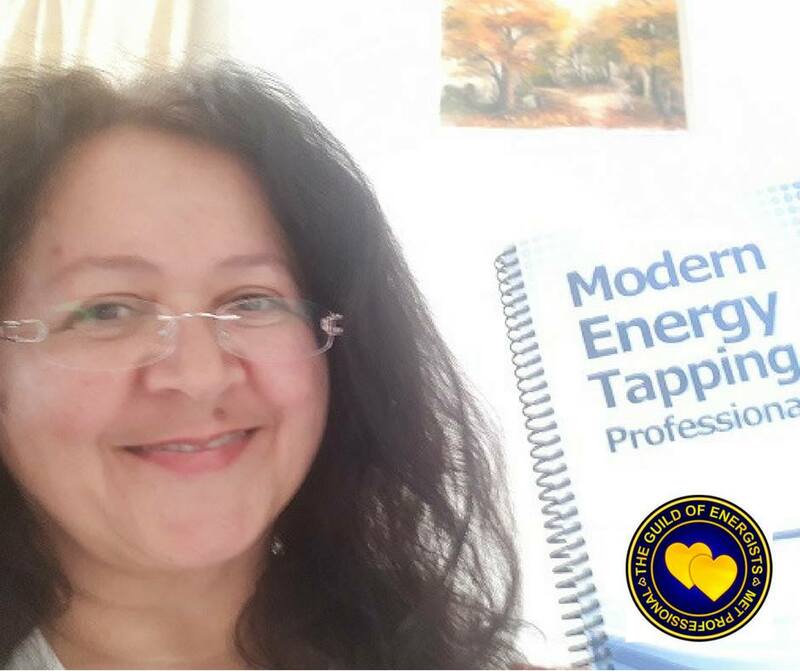 The NEW Modern Energy Tapping Foundation course, created by Silvia Hartmann, was previously known as Energy EFT Foundation. It is a live training and distance learning course, that is powerfully focused on healing yourself, and covers self-help, as well as using Modern Energy Tapping with friends and family. The Modern Energy Tapping (MET) Foundation contains contains a wealth of uplifting and inspiring exercises, tips and techniques that are future orientated and solution focussed and is the perfect course for the beginner to Energy Tapping. Its pure delight and a real treat as well! More about the course and enrollment here. 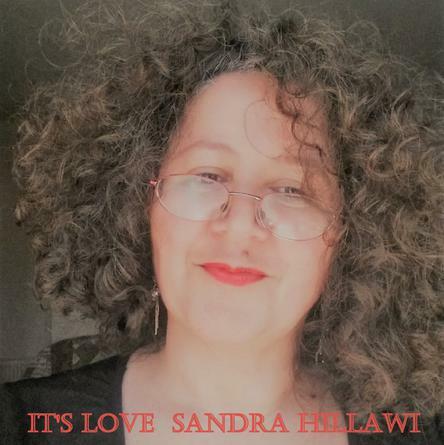 What happens at The Love Clinic with Sandra Hillawi? How can it benefit you? In this article Sandra shares some of the experiences from the event in Cairo Egypt in September 2017. 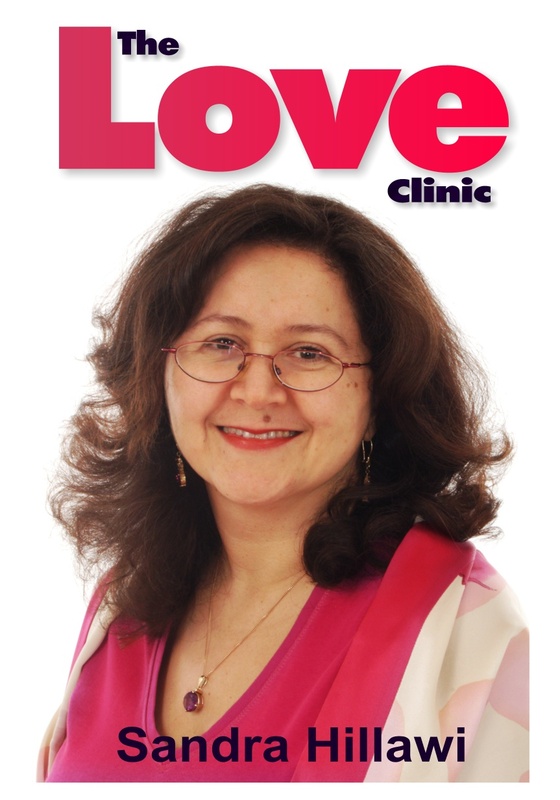 Welcome to The Love Clinic, the place where broken hearts are mended, where anger and hurts are dissolved, where forgiveness is made easy and where we learn how to do relationships well, including the most important relationship with our self. Client feedback from the Energy Coach Professional Training with Sandra Hillawi, also known as Modern Energy Coach Training. I want to say a massive thank you Sandra for a truly incredible day of training for the Modern Energy Coach Professional. It was such an empowering day, with glorious energy expansions and evolutions. I have worked with energy most of my life, in one form or another. 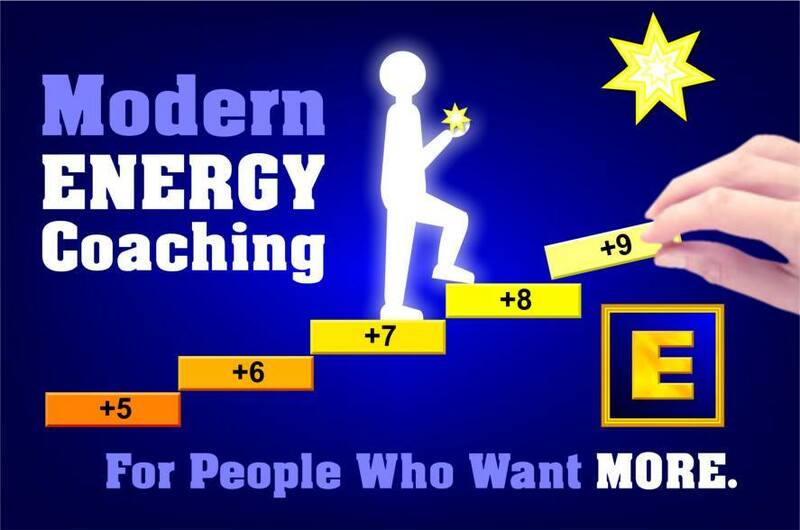 But the Energy Coaching took it to a whole new level, beyond anything I thought it could be. I feel like I have been waiting my whole life to experience this approach to using my energy. I nearly wept at how beautiful it is to be able to support people this much in achieving success in reaching their goals and dreams. Thank you Sandra, and thank you Silvia and Jorge for creating this magnificent Coaching course. Paul Grant, Ireland.